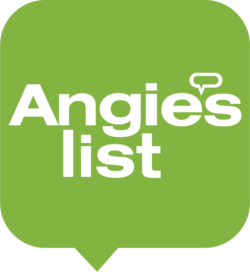 We install .032 gauge seamless aluminum gutters. 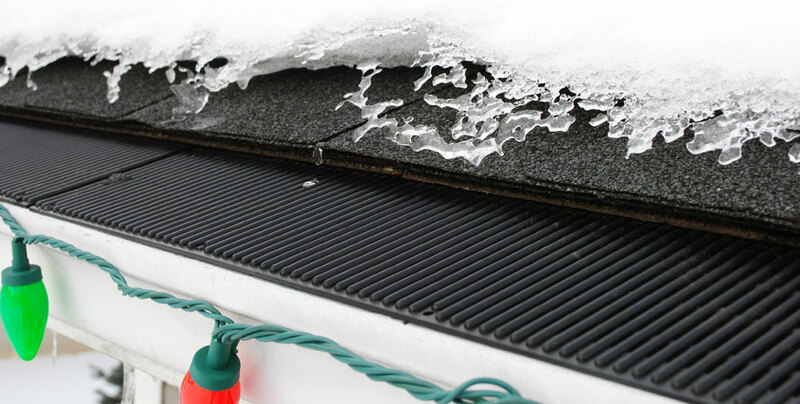 There are over 30 colors to choose from in both 5″ and 6″ gutter coil. 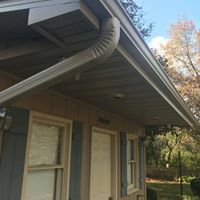 Our standard gutter install includes new 3×3″ gutter apron, over-sized 3×4″ downspouts, strip miter corners, and hidden fascia hangers installed every 16″. 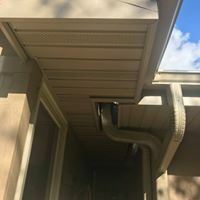 Why do we install Raindrop®?